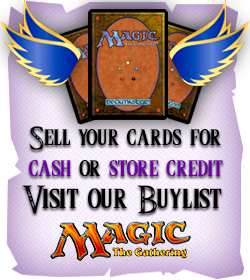 Please note that no online orders are eligible for the Buy-A-Box Promotion. 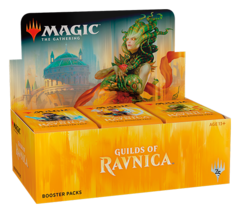 Boxes for Buy-A-Box Promotion must be purchased physically at Tara Angel's Magic or you must select in store pick-up as your shipping option. 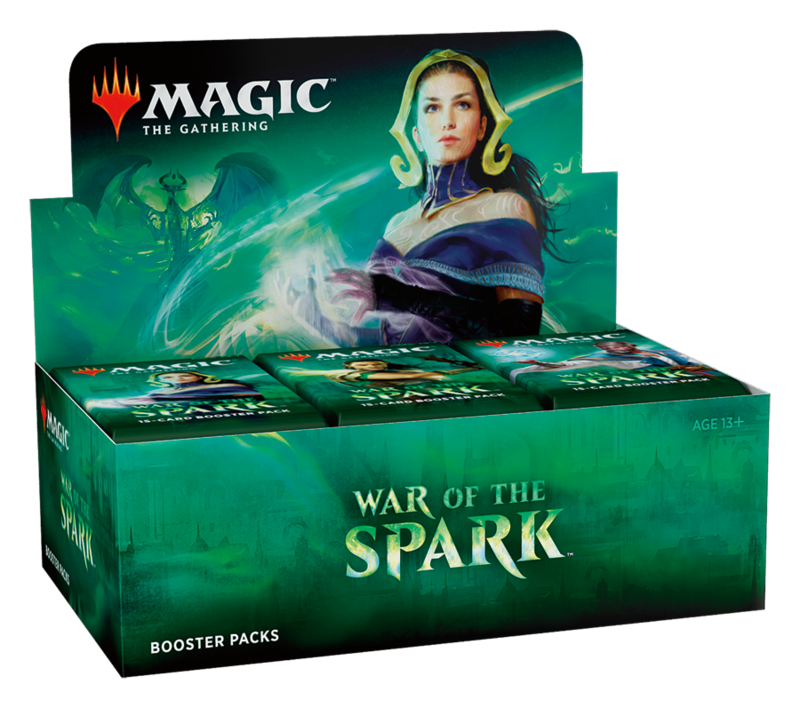 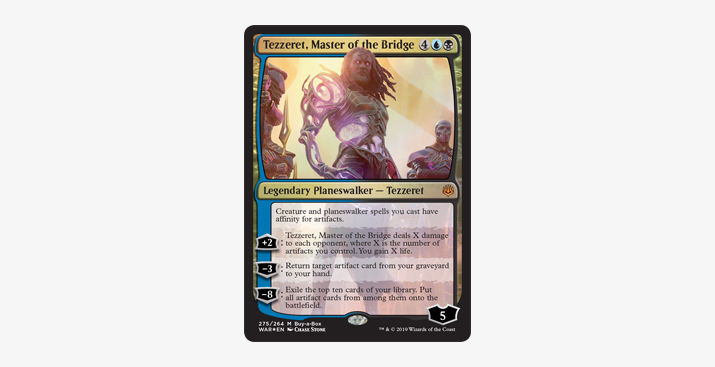 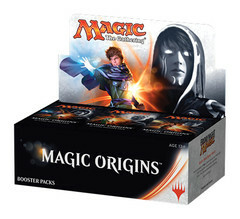 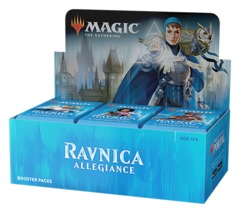 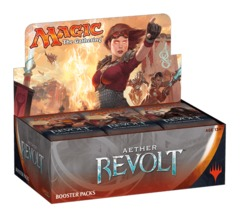 Buy a Box promos are limited, preorder to guarantee yourself a copy!